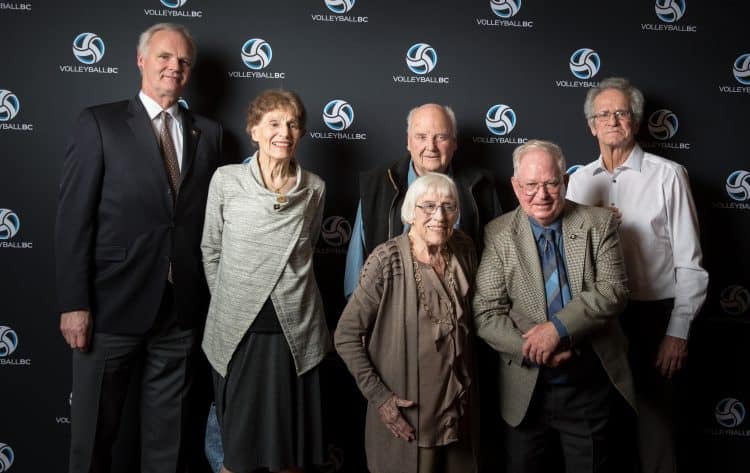 Volleyball BC held their fourth annual Hall of Fame Banquet and Excellence Awards this past Saturday night at the Hilton Vancouver Metrotown. 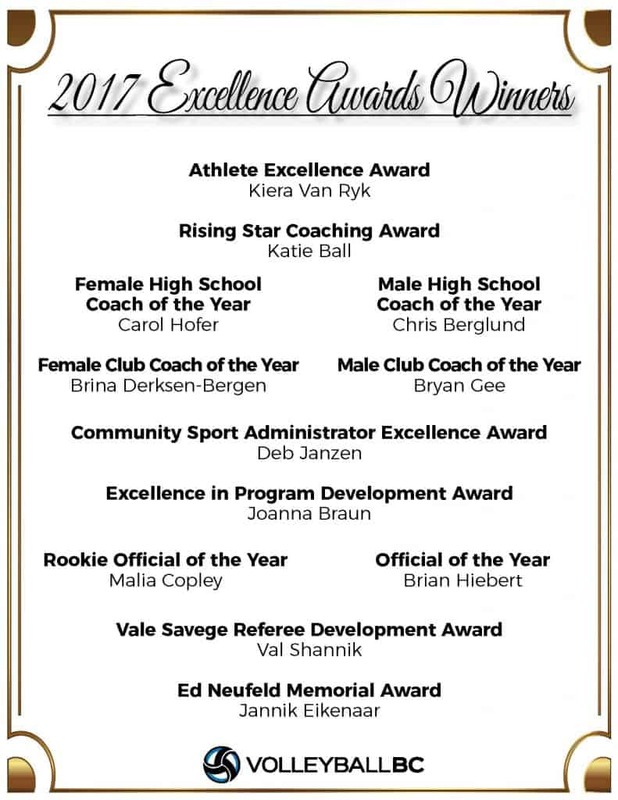 Roughly 200 people were in attendance to remember past greats of our sport and celebrate the current accomplishments of some of our community’s best and brightest stars. Greg Russell sharing his insights on how he got to the Volleyball BC Hall of Fame: height and hard work! All photos from this memorable night can be found HERE.